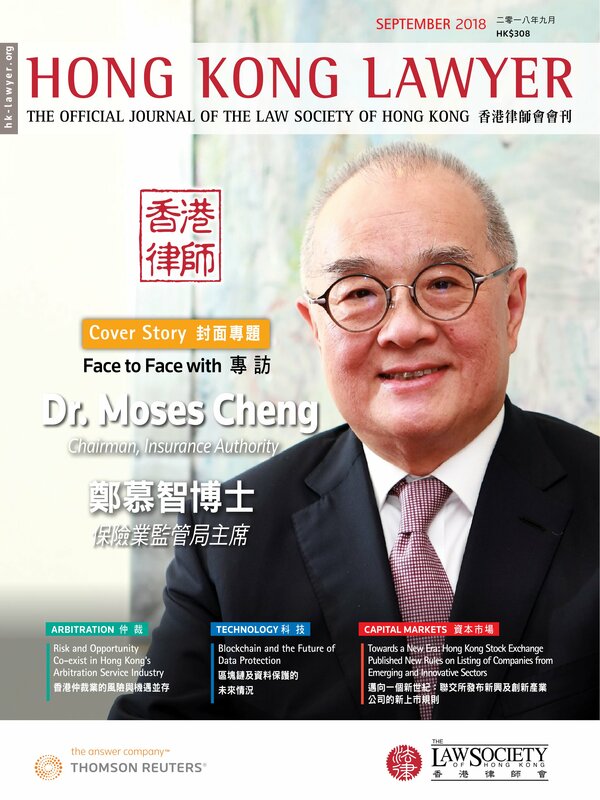 In the recent judgment of HKSAR v Chan Ka Chun (陳家俊) HKCFA 31, the Court of Final Appeal allowed the appeal, quashed the appellant’s drug trafficking conviction and ordered a re-trial, remanding the appellant in custody pending such re-trial, under the ground of substantial and grave injustice; during trial, without any fault on the part of the Judge or on the part of trial counsel (both of whom were non-Cantonese speakers), the Judge commented on the appellant’s defence as contained in the video recorded interview in the course of her summing-up to the jury wrongly on the basis of three English mistranslations. All we practitioners would understand that this means a waste of large amount of money and time. This is not uncommon. In HKSAR v Ng Pak Lun  1 HKLRD A6, the Court of Appeal also allowed the appeal, set aside a murder conviction, and ordered a re-trial because of an unfortunate mistranslation (or loose translation) by the translator of a key question put by the monolingual trial judge to the defendant. With the availability of big data as well as the advancement of artificial intelligence technologies, such as neural networks and deep learning, and their application in the legal industry, one would not help but ask—could any of these technologies help alleviate the above problem? Or, on a slightly different theme, could any of these technologies help make our work easier, especially those involving translation heavily? It is possible to apply Recurrent Neural Networks (RNN)—the very technology which makes Siri’s speech recognition and keyboard’s tip (prediction) possible—to set up an upgraded recording and most importantly, a simultaneous displaying and alerting system in Courts. Far-fetching it sounds; but if one truly embraces Professor Richard Susskind’s notion of ‘working differently’, one may appreciate that this is the future of our profession. In my view, the Chinese translation of Initial Public Offering (“IPO”) prospectus is an ideal candidate for Statistical Machine Translation (e.g. Google Translate before 2016) or Neural Machine Translation (e.g. the present Google Translate) or their combination (e.g. Yandex Translate). From 1st June 2018 to 31st May 2019, Dr. Siu Sai-cheong from the School of Translation of Hang Seng Management College together with his colleagues from the Deep Learning Research and Application Centre would lead a 1.4 million Hong Kong dollars project of “Machine Translation of IPO Document” funded by the Innovation and Technology Fund; the research results are expected to be highly conducive to the commercialization of high quality but costs effective machine translation in the legal industry. Let’s wait and see!